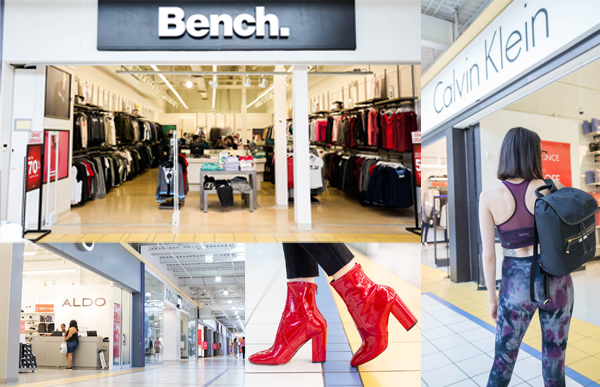 As one of Canada’s largest enclosed outlet shopping centres, Dixie Outlet Mall delivers what any great shopping experience should: a large selection at fantastic prices with plenty of ‘Back away, I found it first’ moments! 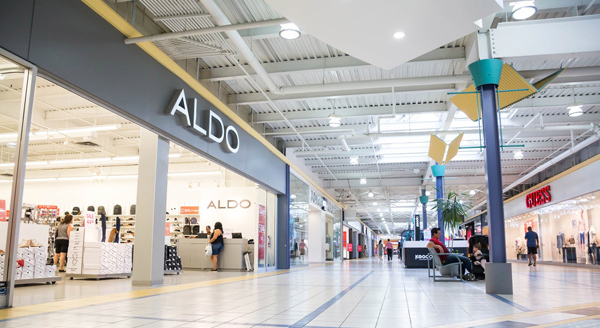 Located just 20 minutes from downtown Toronto along the Queen Elizabeth Highway, Dixie Outlet Mall is Southern Ontario’s go-to destination for shoppers who are Wild for Deals! Of course, if you pride yourself on your purchasing prowess and ability to hunt down the best deals anywhere, anytime, then you probably already know that many of the over 120 brand name retailers offer huge #DixieDeals and discounts off regular retail prices on an ongoing basis, and that savings can range up to 70% off – sometimes even more! But we’re willing to wager you might not know these fun facts about Dixie Outlet Mall! 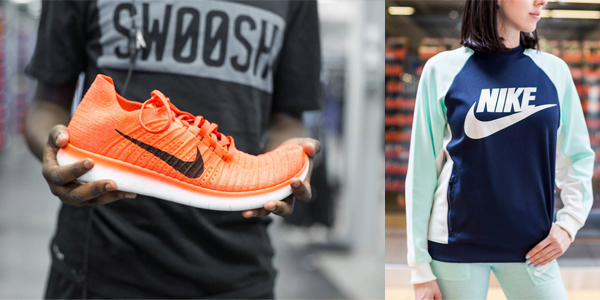 Whether shopping for men’s, women’s, or children’s sneakers and apparel, this first-to-Canada concept has the lowest-priced Nike items anywhere in Canada! Need the latest tech gadget that won’t break the bank? 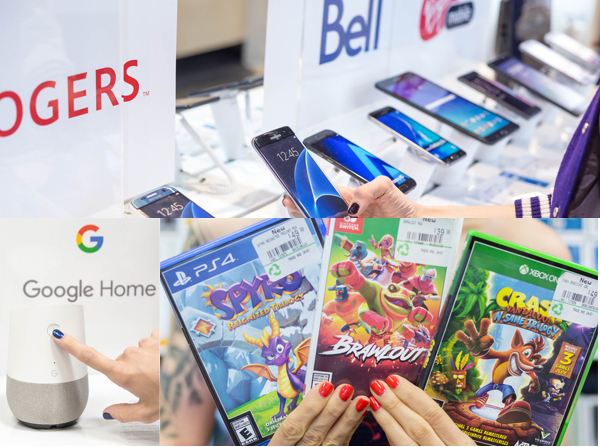 Dixie Outlet Mall has major technology retailers with unbeatable pricing including The Source, Bell, Koodo Mobile, EB Games, Fido, Rogers Wireless, and Virgin Mobile! 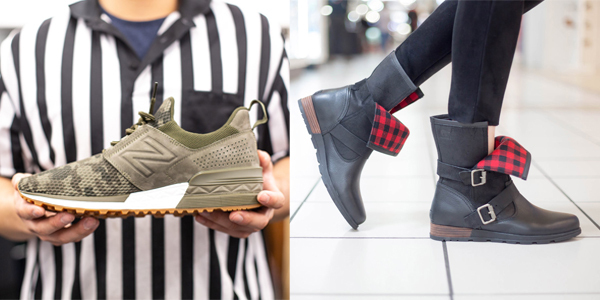 Dixie Outlet Mall houses over 20 shoe outlets like Puma, ALDO, Call It Spring, Famous Footwear, Footlocker, Journeys Outlet, Payless Shoe Source, SoftMoc Shoe Rack and Stepss. The Dixie Living Room is a bright, rentable space for approved events and is also free to use for registered charities and non-profit organizations. 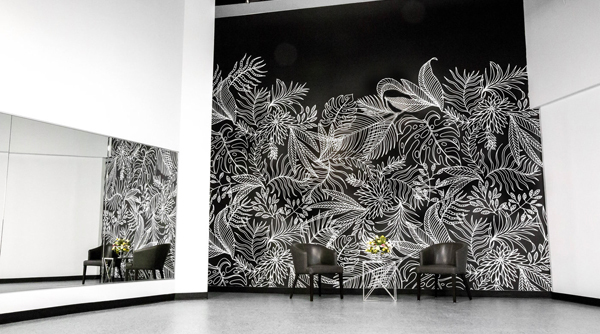 Equipped with free WiFi, tables, chairs, and lightweight movable wall dividers, the room can be transformed to suit any type of event, meeting, photo/videoshoot, presentation, workshop, pop-up shop and much more! One room with endless possibilities. Dixie Outlet Mall has demonstrated its commitment to the environment by obtaining a BOMA BEST Silver certification. 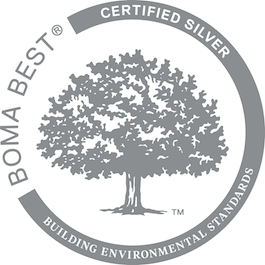 BOMA BEST is a green building certification program which assesses the building’s energy and water consumption as well other environmental features such as waste diversion and indoor air quality.